It’s always hard to say goodbye. But you can remind departing friends, family or colleagues of your great times together with an original farewell gift from bonusprint. 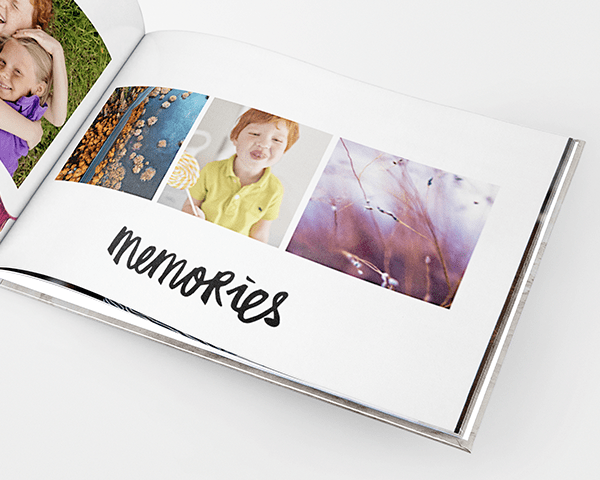 A personalized photo album makes a perfect way to wish them well. bonusprint lets you make a creative custom present whatever your budget. Give your teacher a photo of the class printed on canvas. Treat your roommate to a photo album full of good times. Put your funniest moments at work in a calendar for your colleague. Use your best photos to create a unique present. You can create a top-quality gift every time with bonusprint’s easy design tools. But in case you have a question, our customer service team is ready to help. You can reach us by phone or email from 8 am to 4 pm, Monday to Friday. Pick a product and get started making your custom farewell gift.